Well when these arrived I knew it was going to be something special as I had some Koss Headphones back in the 80’s and was very impressed with the sound and memories of the bass they had. Now it was time to unpack these babies and the first thing that stood out was the cool case and ease of getting them in and out quickly with minimal effort. 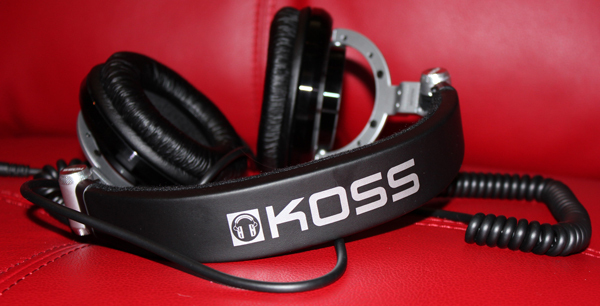 The full-size noise-isolating Koss ProDJ200 Headphones are the next step up from the incredible ProDJ100. 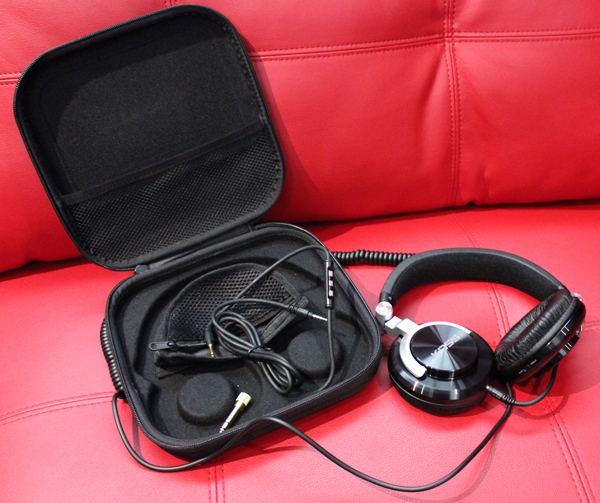 With stylish, spun metal ear cups that swivel 180 degrees, shifting between single- and double-ear listening is easy. 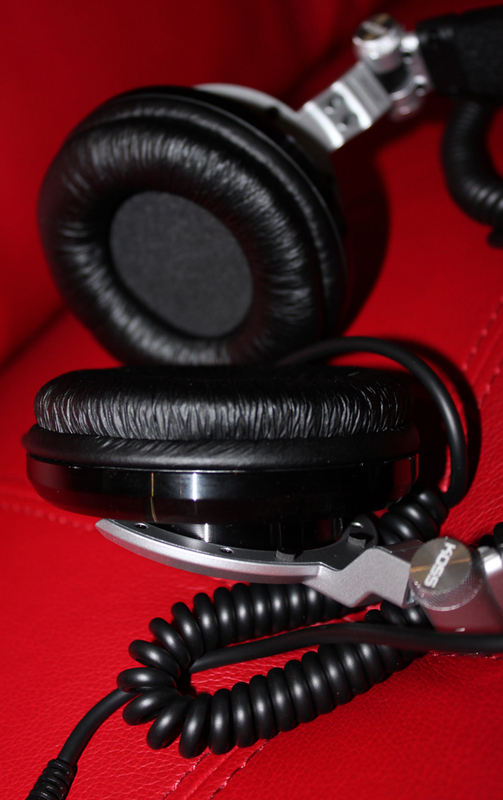 Transitioning from stereo to mono audio mode is as simple as a flick of a switch. The ProDJ200 gives both music lovers and professional DJ’s the flexibility to change cords on the go with a new detachable cord design. Included with every ProDJ200 is a standard, professional grade 8-foot coiled cord, and also a new 4-foot straight cord equipped with Koss Touch Control (KTC) remote and microphone technology made for iPhone®, iPad® and iPod®, which is also compatible with other smart phones and devices. The KTC allows users to stay connected, shuffle songs and control the volume with the simple flick of a switch. 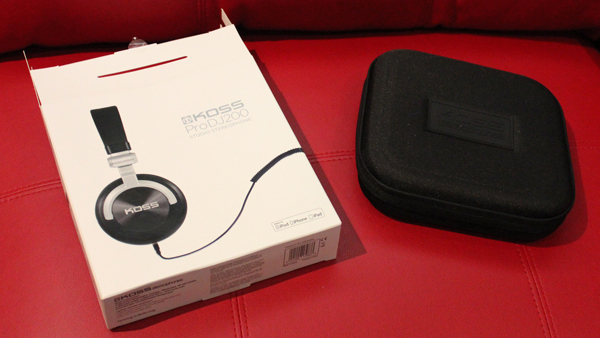 Koss ProDJ200’s feature soft, closed cushions that create a perfect seal whose comfort is amplified by extreme bass response of these soft, closed headphones. Lightweight and long lasting with noise isolating qualities, the Koss ProDJ200 Headphones fold flat into a sleek protective case for ultimate portability and storage. The Koss ProDJ200’s did not let me down and again reflecting on my past experiences with this brand I was surprised how nothing had changed and standing up to their statement “Hearing is Believing” Renowned for the invention of the original stereophones, Koss has been pioneering hi-fi since 1958 – three generations of American ingenuity, integrity and incomparable quality. Koss Corporation founder John Koss shares his behind-the-scenes story of inventing the first stereo headphones in 1958, and the emotional thrill of being “enclosed in the music” thanks to his innovation. Pros: Great mids, good performance, good isolation, surprisingly well made, fun sound, mono switch, comfortable cushions – LOW price for the performance. Well I must say these were just truly amazing, when you factor in price I can only say it would be a struggle even for headphones priced a little higher than these to compete. 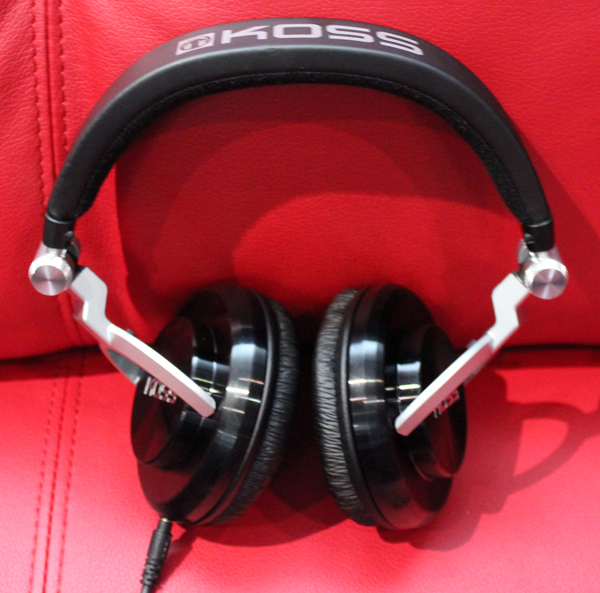 Overall I have tested many headphones over the years and I would definitely own a set of these Koss ProDJ200’s and admit that I do also love the coil cord option. If you ended up with a set of these I don’t believe you’d be disappointed.